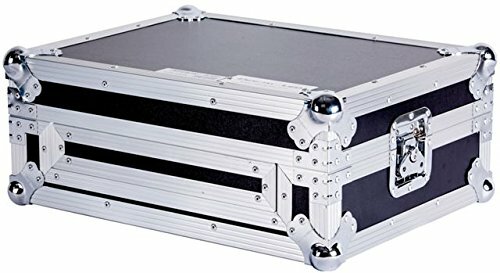 [해외]w! 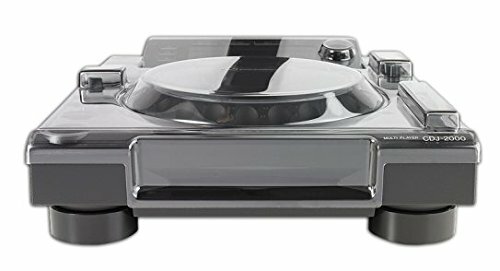 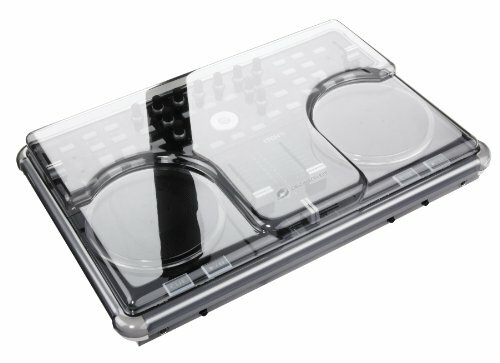 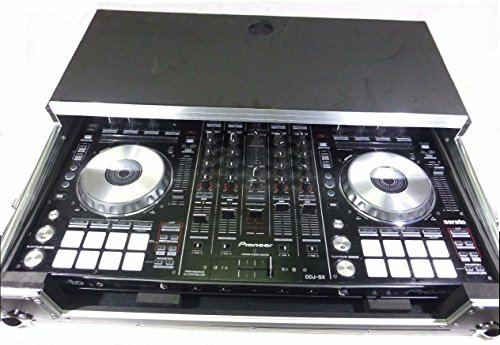 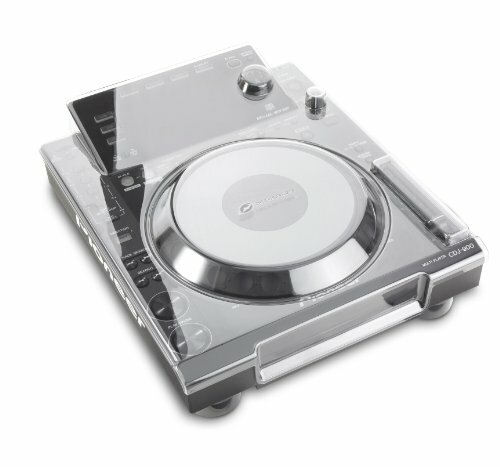 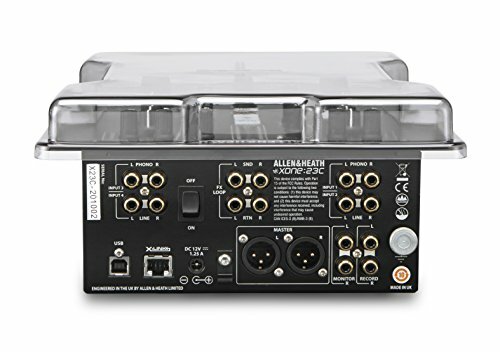 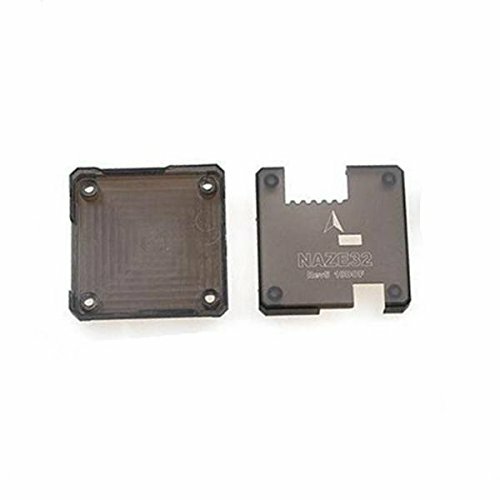 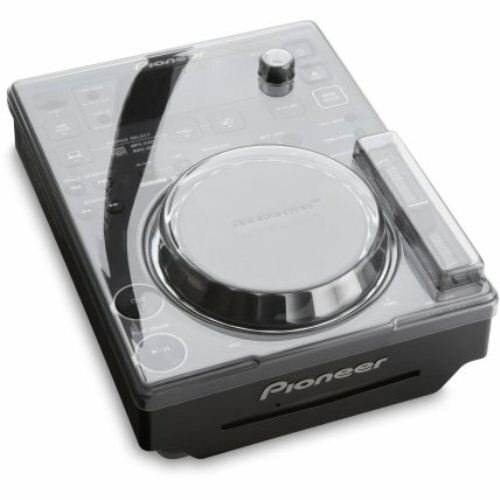 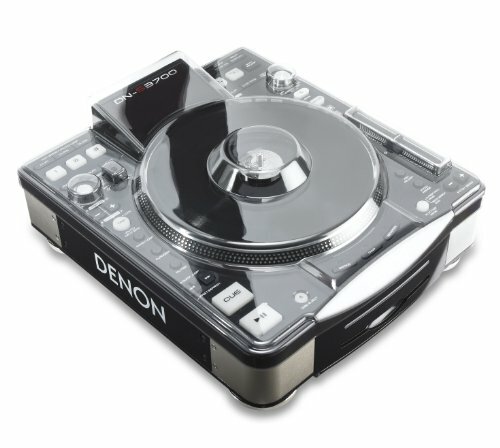 LASE DDJ - SX SX2, RX Pioneer ATA 글라이드 스타일 케이스 (도로 준비)./New ! 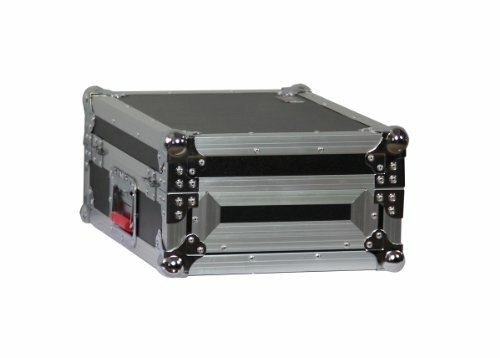 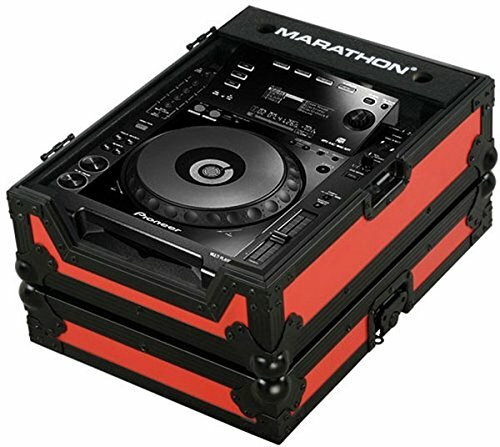 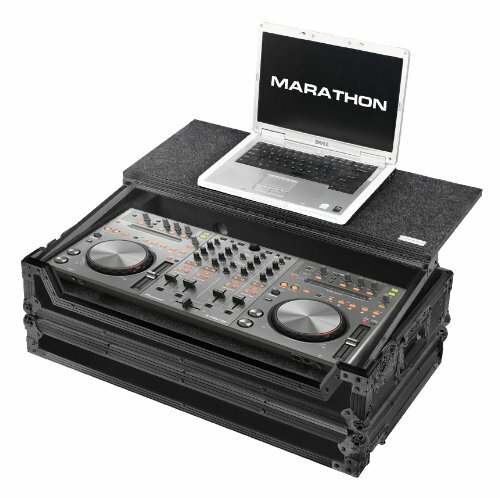 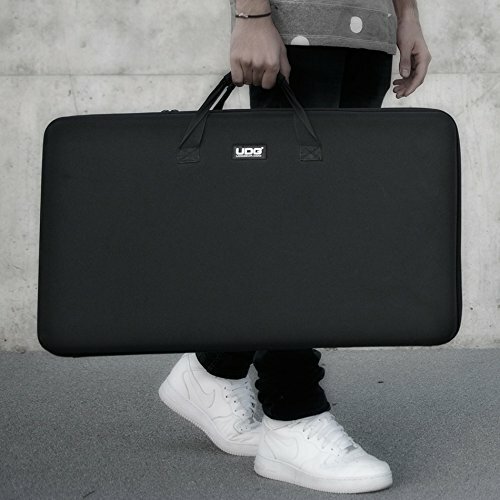 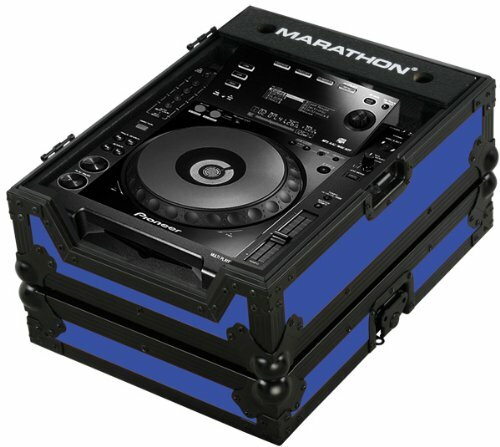 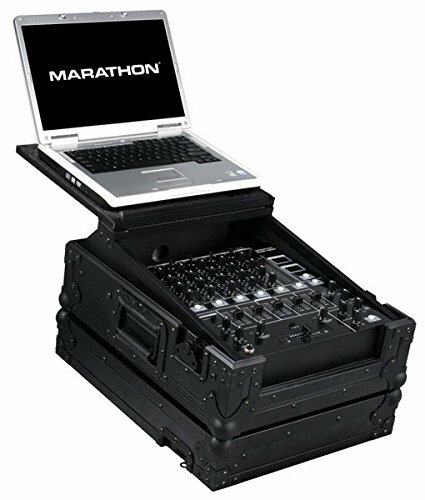 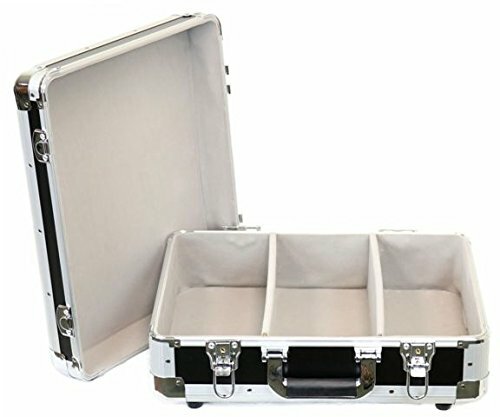 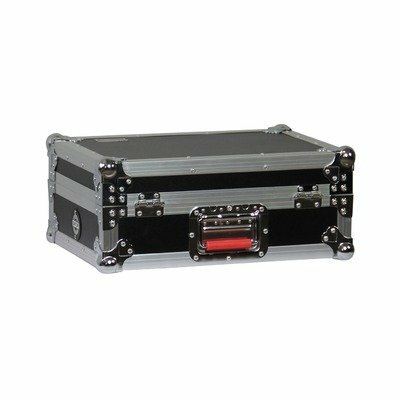 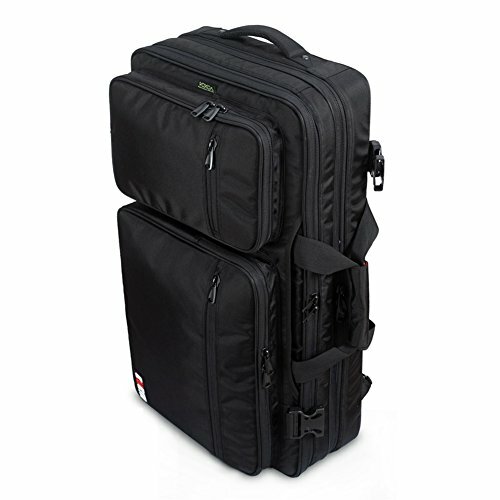 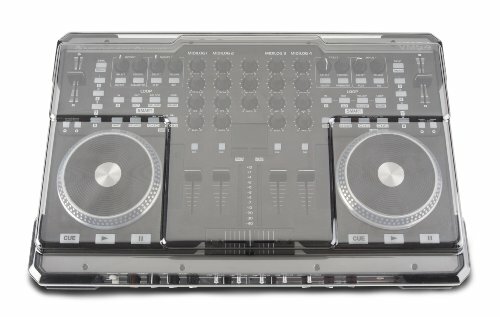 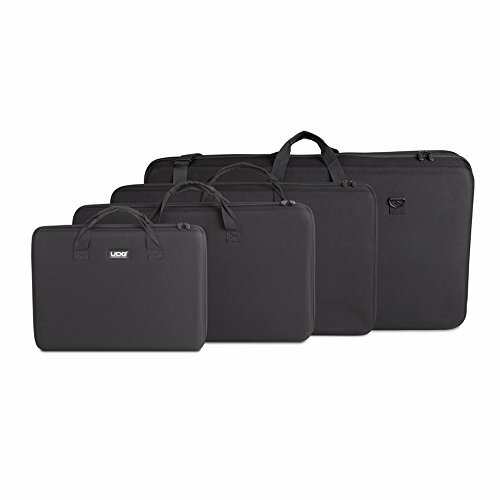 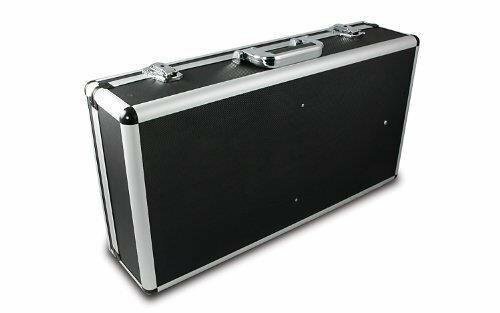 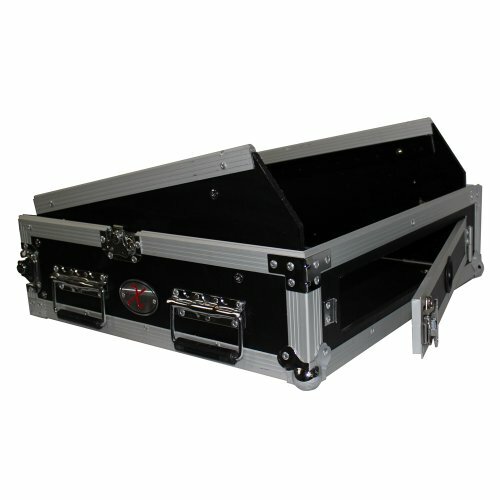 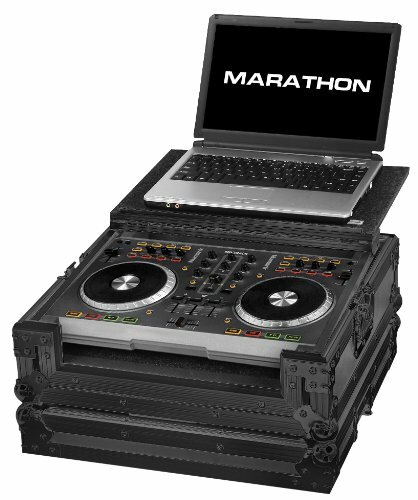 LASE DDJ - SX SX2, RX Pioneer ATA Glide Style Case (Road Ready ).